Posted 13 October 2017 by Sam Brickley & filed under Articles, Design, Money. Many of us are very proud of our homes and can be quite house proud when we want to be. So it is no surprise that thanks to amazing home interior Instagram accounts, blog posts that are plentiful on websites like Pinterest, we are always looking for the next home interior trend for our home that we can either add ourselves or certainly take some inspiration to make other changes in our home. There are, however, some trends that don’t seem to be going away anytime soon and I wanted to share with you what some of them are. Perhaps this article’s itself will inspire you to add one or two to your home decor. A wood burning stove is must in many homes these days. Whether it is a modern conversion and renovation project or an old farmhouse, this modern trendy way to heat your home is growing in popularity. 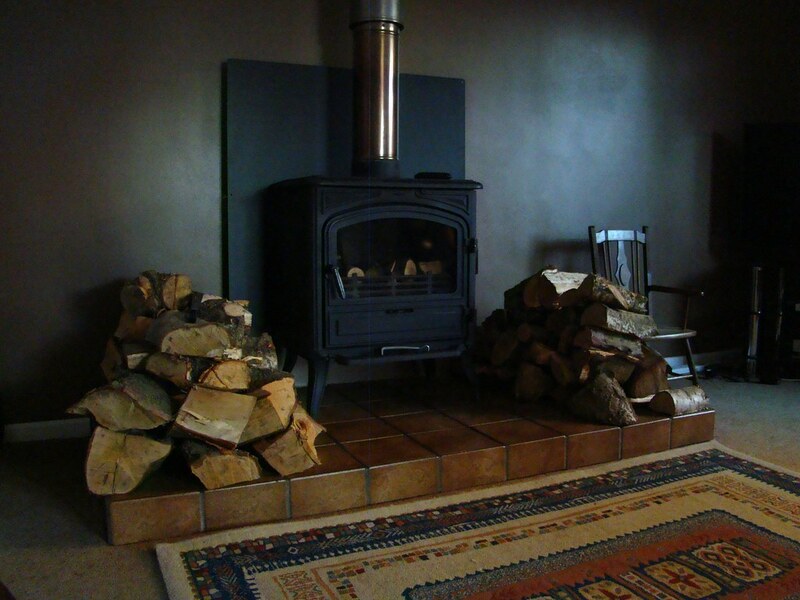 There are different ways to fuel your wood burning stove, Briquettes can be made with a briquetting press and can be made out of wood or coal dust. It is another way you can light your home and can create a very cozy atmosphere. Grey is such a popular colour to use in a home these days that the grey trend is not going to be going away anytime soon. From soft furnishings to grey walls, it certainly has become a trendy way to interior design your home. People also like the mirrored effect furniture and silver metallic finishes. Many people now have some form of welsh dresser in their home. Whether that is an upcycled piece of furniture or a bought item. The welsh dresser is a great way to showcase some of your best items. Either have it on display in your kitchen or in your living or dining rooms. On the subject of upcycled furniture there is a recent increase in the trend to furnish your home with some upcycled pieces. Whether it a coffee table made from a pallet in your living room, or a kitchen that has been upcycled and purpose made, there are some great ways to add this trend to your home. You could even use old pipework as light fittings. The options are endless and websites like Pinterest are full of inspiration. The shabby chic look and trend is still hot right now and there is no sign of people getting bored with that vintage cottage interior style where everything is a little more rustic, pastel and cream. A shabby chic home can be done modestly or you can choose to decorate your own home in that way. Finally, the Scandinavian interior design is a great and more minimalist approach with a focus on comfort and having things that you love in your home. It is a great way to add other trends like a wood burner and upcycled furniture into this sort of design idea. I hope that this has provided you with some much-needed home inspiration.